All bedrooms in Airport Manor are finished to the highest of standards, with comfortable beds to ensure guests enjoy a relaxing and restful night’s sleep. Early morning check-in is available by request. In the morning you can enjoy a freshly prepared breakfast of your choice. 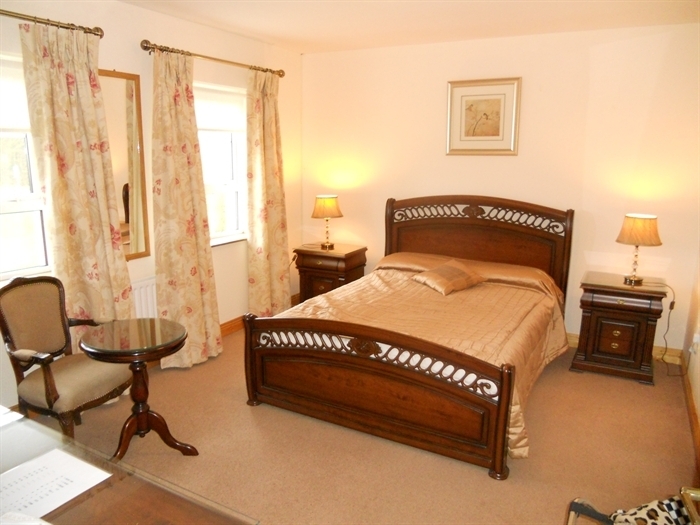 All ensuite bedrooms: From €30 to €35 per person sharing all season.